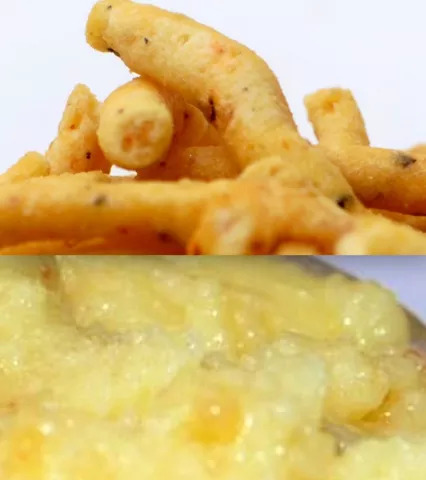 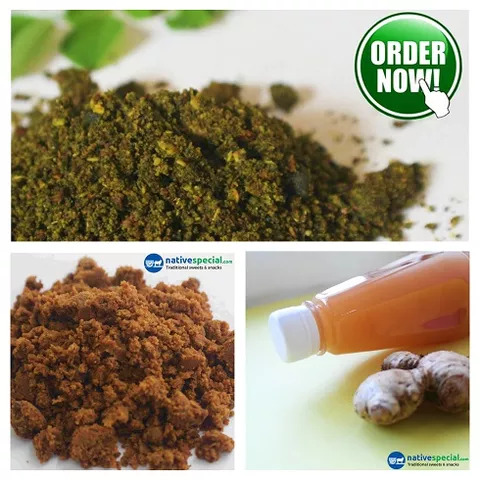 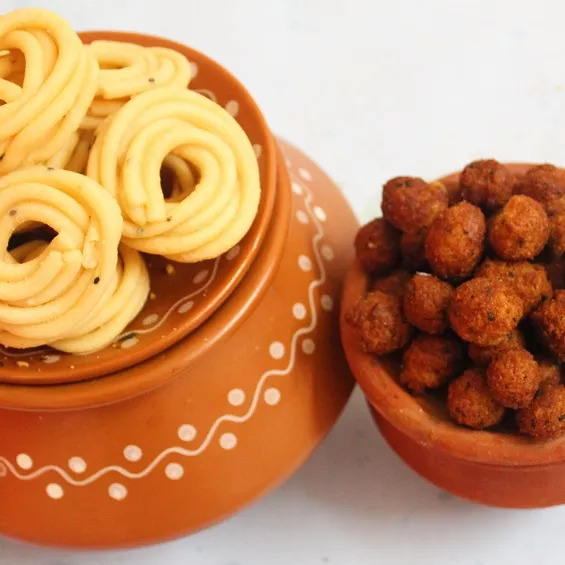 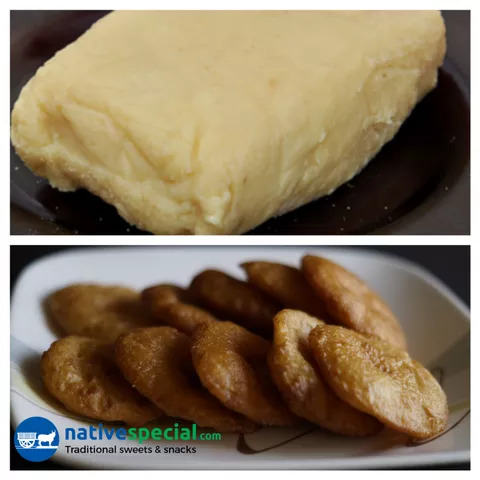 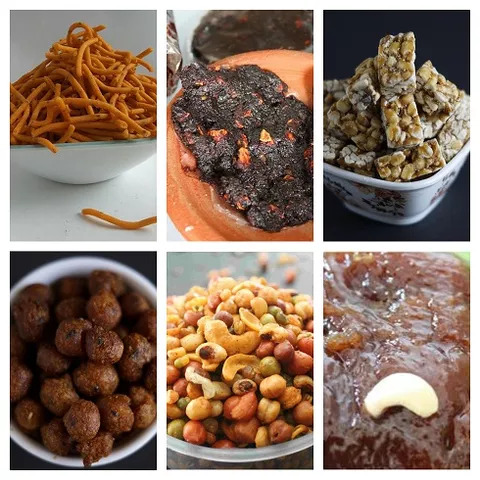 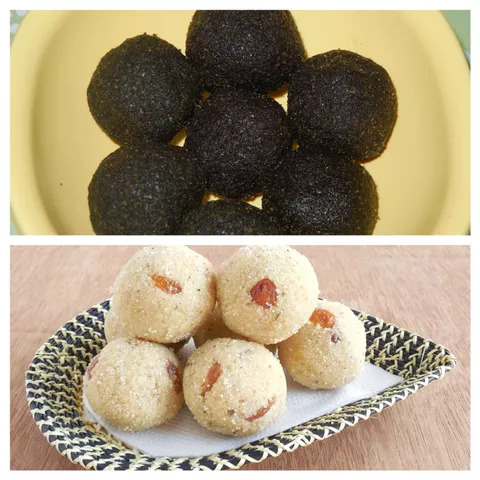 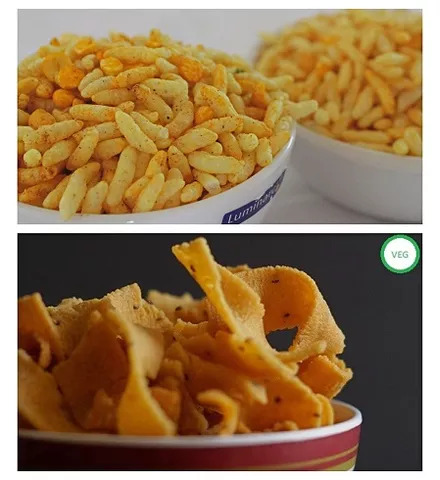 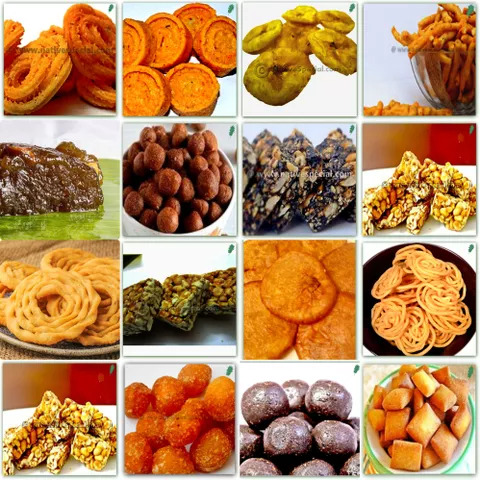 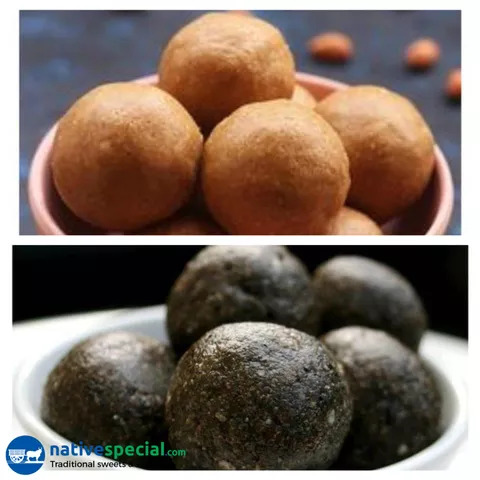 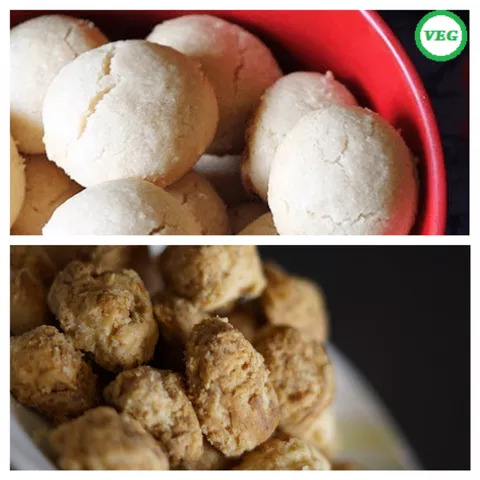 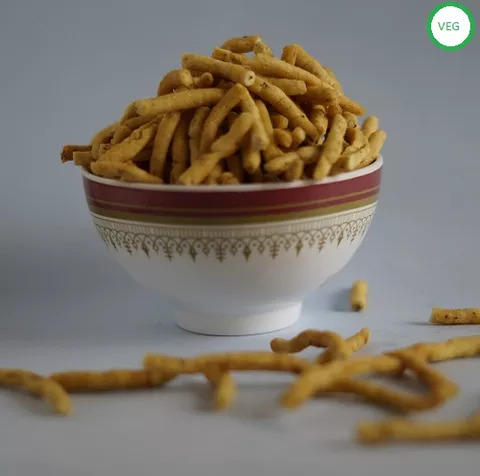 Most delicious traditional snack combinations that can treat your taste buds with authentic taste. 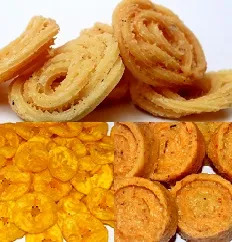 Snacks can be much more delightful if taken along with suitable combinations. 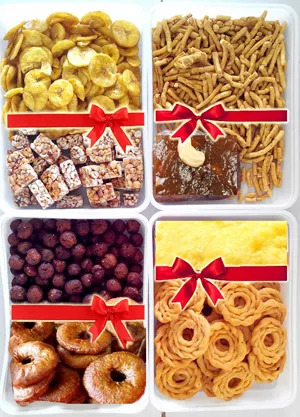 Relish the taste of traditional savouries and enhance your moment.